Thank you for supporting the first Brandermill Green Market on Saturday! What a great day to see our community out and about, seeking local food and local businesses. Despite cold and wind, but avoiding the forecasted thunderstorms, we saw many friendly folks excited about spring. 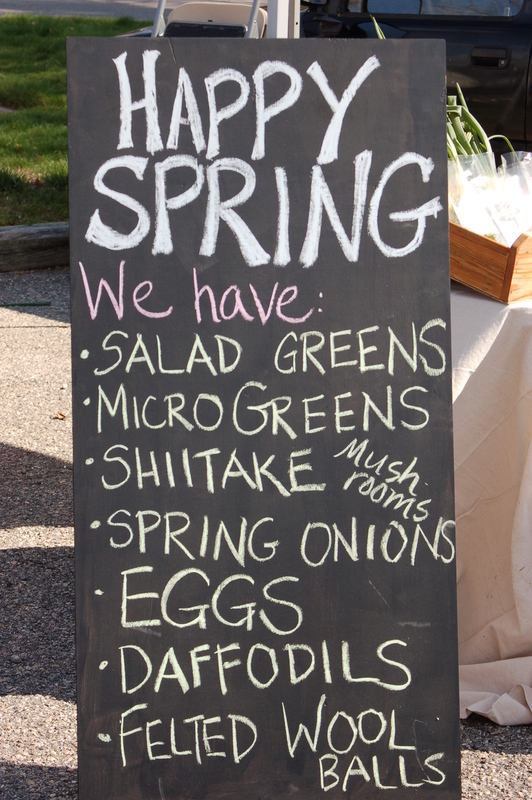 We’ll be back next week with more eggs, salad mix, micro-greens, and onions. Maybe some sweet, early radishes will be ready. See you then!